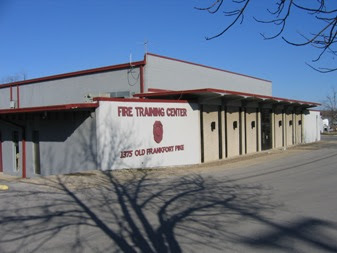 This week I’m in Lexington, KY at the Fire Department Training Center, which includes a very interesting museum. The weather started off cold with a foot of snow but by the time I left it was perfect! A clear and warm 64 degrees. This entry was posted in KY, Lexington on March 14, 2008 by codewienie.